The director of the film gives comforting words to his former lead star. Many were taken aback by Liza Soberano's announcement about giving up the role of Darna last April 4. 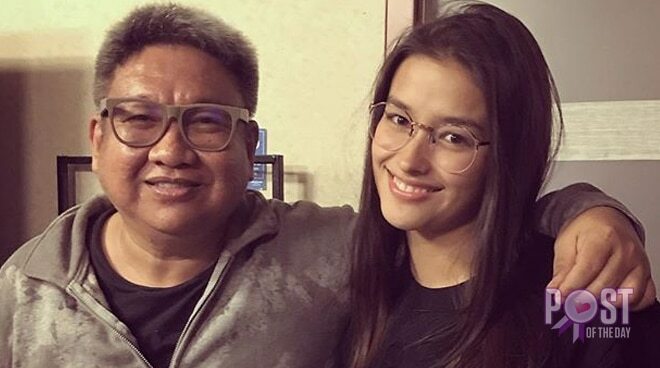 Netizens were quick to share comforting words to the actress on social media and this includes former Darna director Erik Matti. "Surprised to hear about @lizasoberano letting go of #DarnaYou would have been great for the part. I wish you all the best. Definitely, there’s life after Darna. Take care always, Hope. Don’t cry no more," he said on Instagram. In previous interviews, Liza expressed that she would still like to work with the multi-awarded director in the future. “I was really thankful because I don’t think a lot of people will do that. He messaged me just so that he could say goodbye properly to me and I really appreciate that he did that. And I am just really thankful that I had the chance to work with him and I still want to finish a project with him so hopefully in the future if our schedule permits and there is a really good script that he wants to be directing, I really wouldn’t mind doing another film [with him],” she said. After Liza's exit from the film, Star Cinema also revealed that they are on the lookout for her replacement.